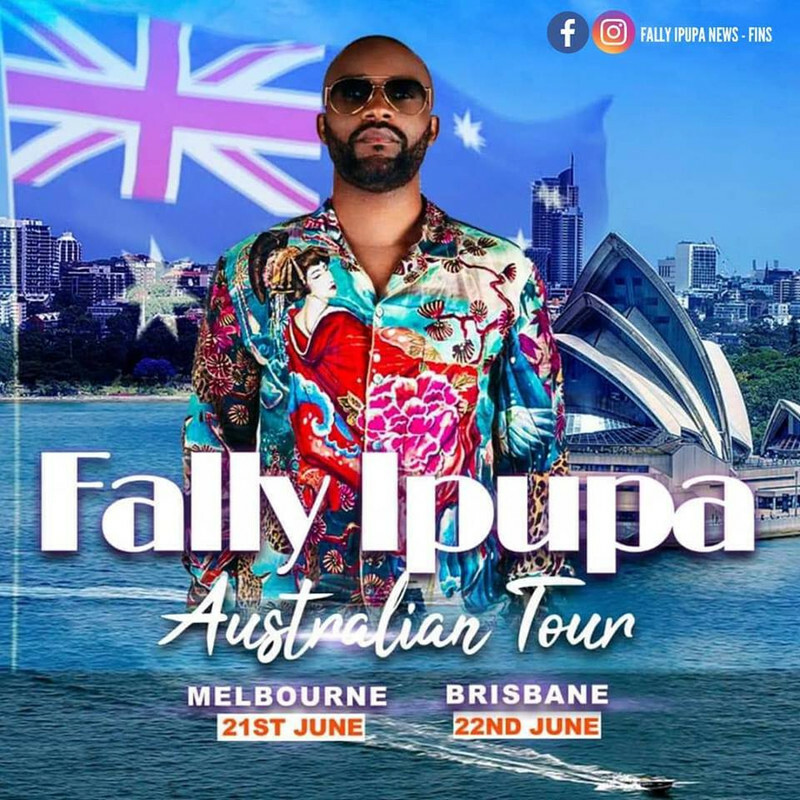 Has another Congolese musician ever gone to play in Australia? Papa Wemba, Kanda Bongo Man & Awilo Longomba. Also Cappucino 4 years ago, but that was more like a playback-show. It can be possible. But Nyoka Longo is someone who don't talk about those concerts. Back in the 80's they went to the French-West Indies (Martinique, Guadeloupe, Guyane, Saint-Martin,) and performed as first Congolese band in Japan. They were also close to perform in Brasil like Franco Luambo in the 60s, but they mistaken Langa Langa Stars of Evoloko for Zaiko, so they missed that opportunity.